has an MPH (Master of Public Health) and a Bachelor of Science in Nursing from the University of Texas in Houston. She is now retired, but worked as a Registered Nurse for over 40 years. She lives in Minden and has served over a 10-year period, as an RN Case Manager for two different hospice organizations in Northern Nevada and one in Kansas City. She was the first person in Nevada to host a Death Cafe about six years ago. Since that time, either individually or in conjunctioin with a hospice in Reno, she has facilitated about 15 or 20 in a variety of settings, including living facilities, churches, a spa, and out in the general public. 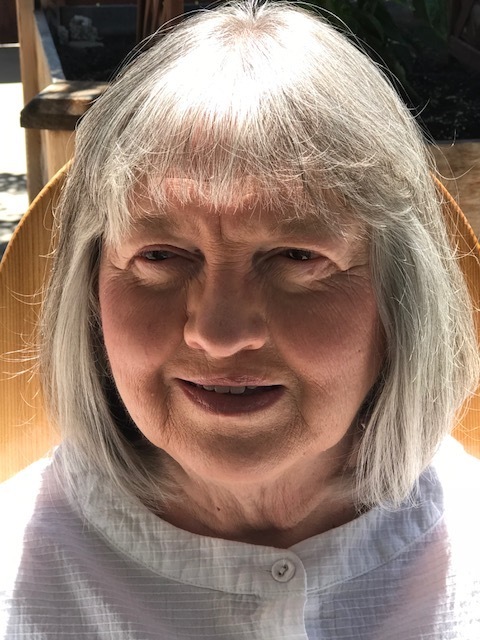 Hospice and end-of-life care are two of her passions and she now does training for organizations on Advance Directives and, upon request, facilitates Open Forums on End-of-Life Care or Death Cafes.